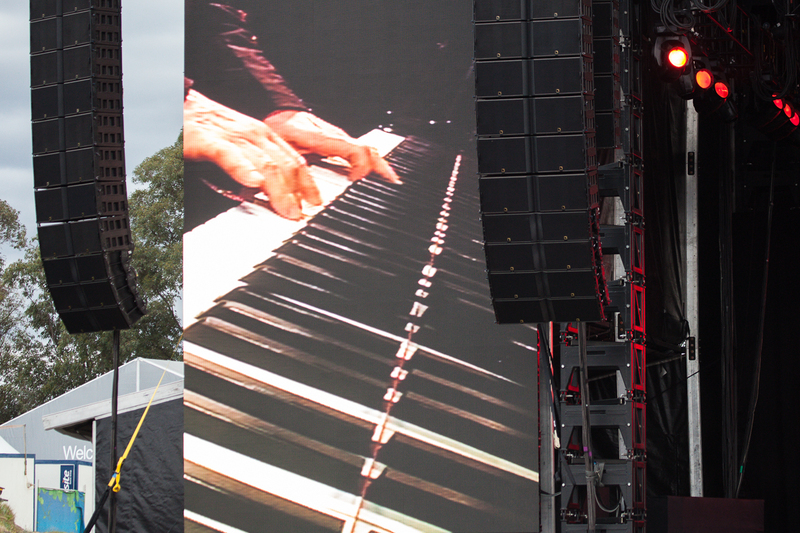 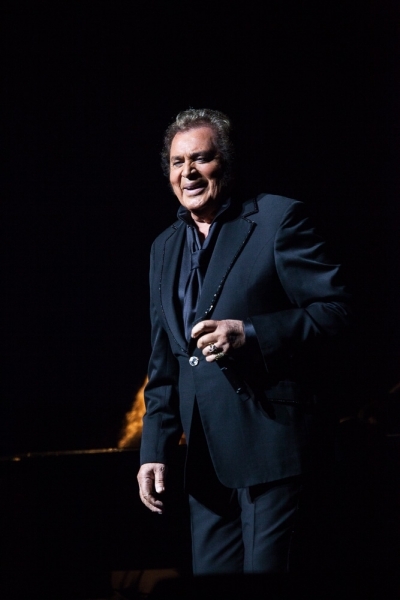 Engelbert’s son and manager Scott Dorsey lives in Sydney with his wife Jo and their three-year old daughter Kiki. 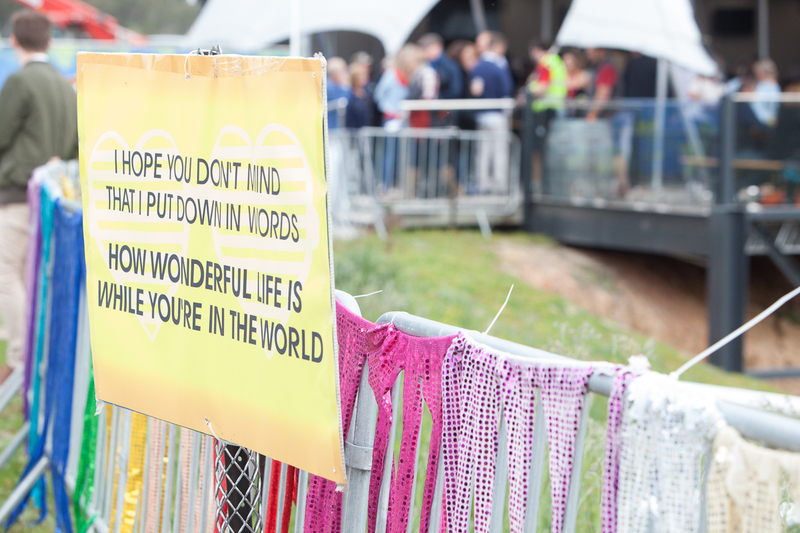 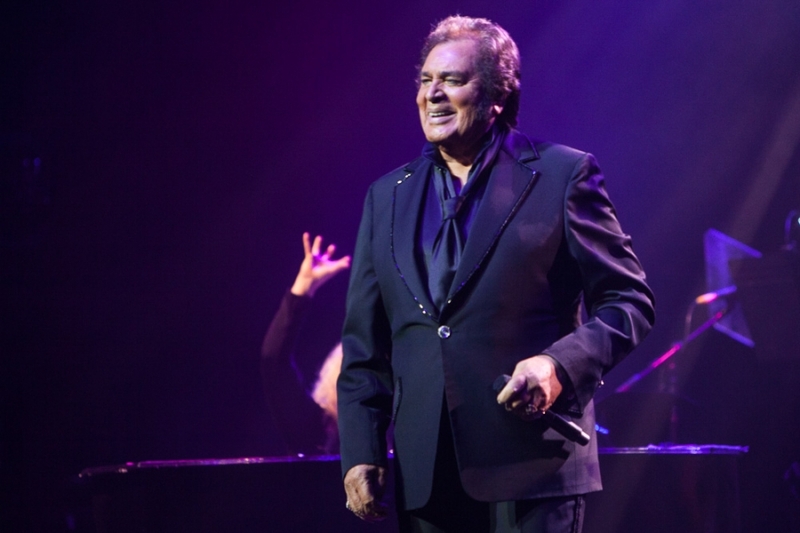 A trip to Sydney gives Engelbert the chance to also see his Australian-born granddaughter. 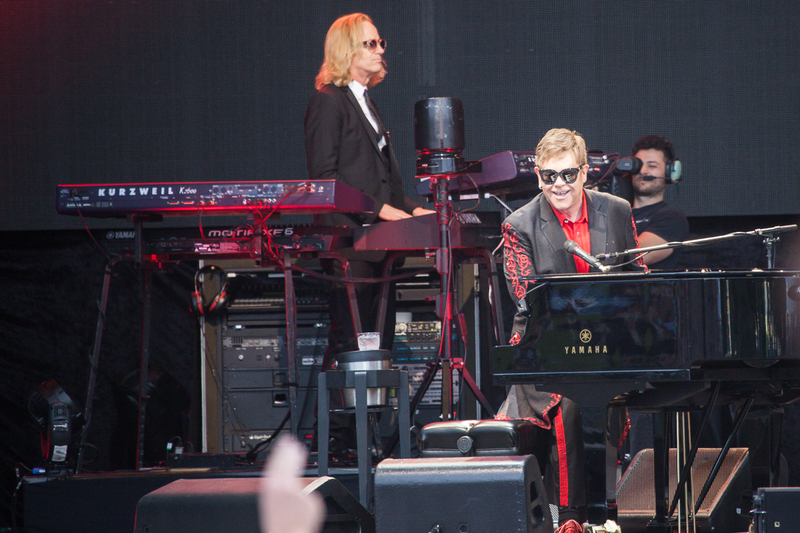 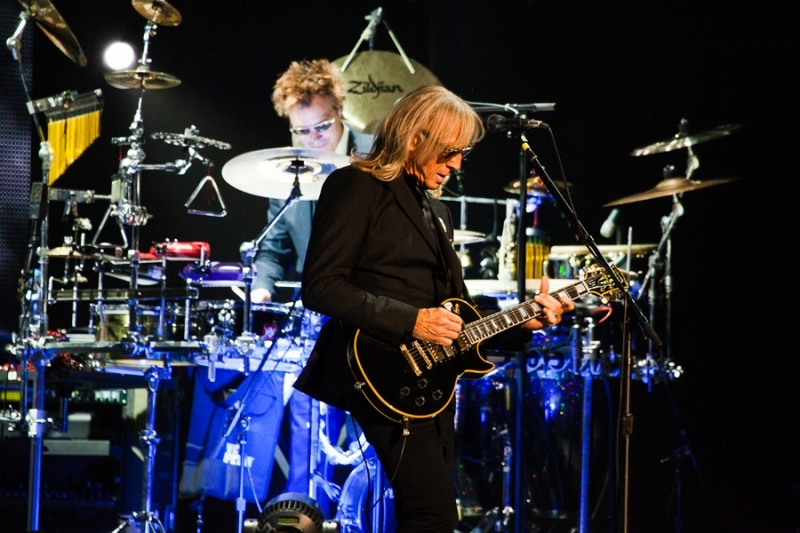 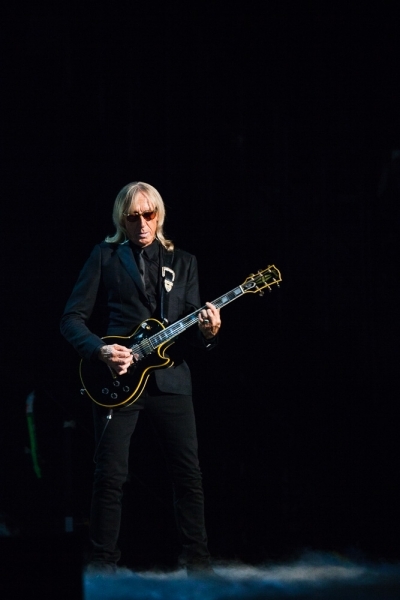 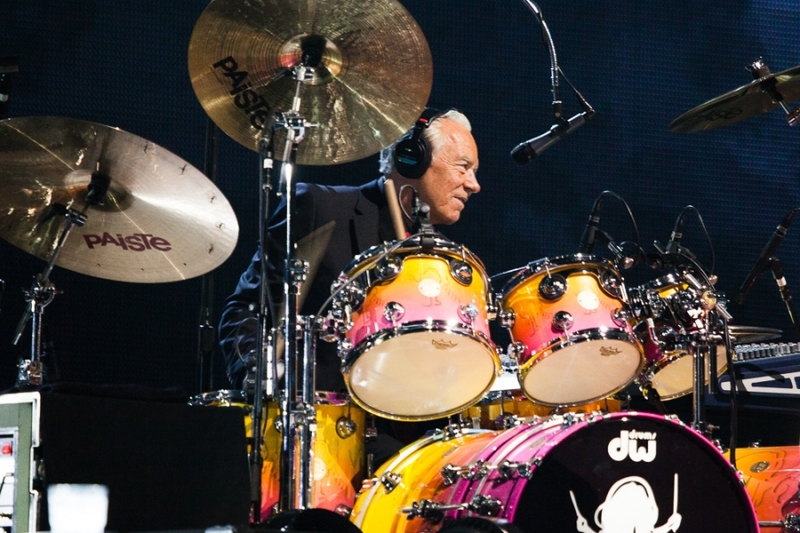 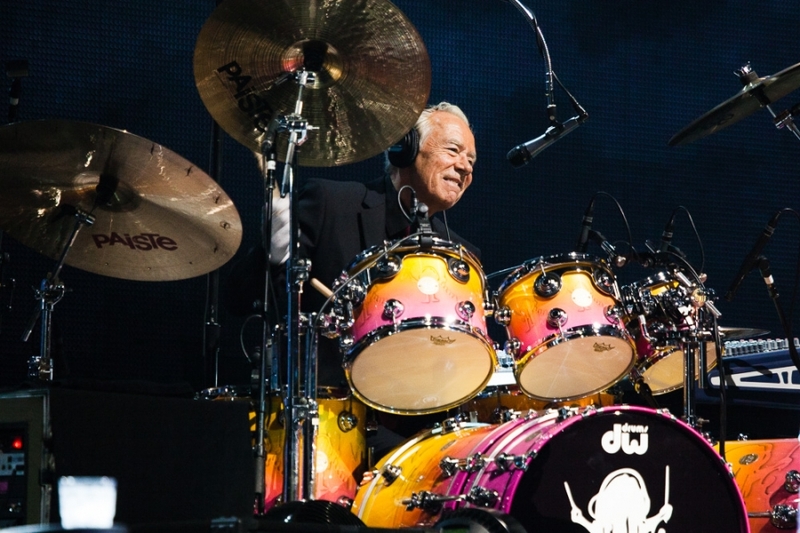 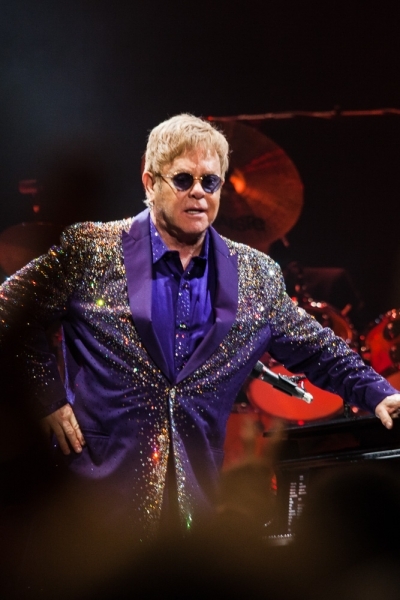 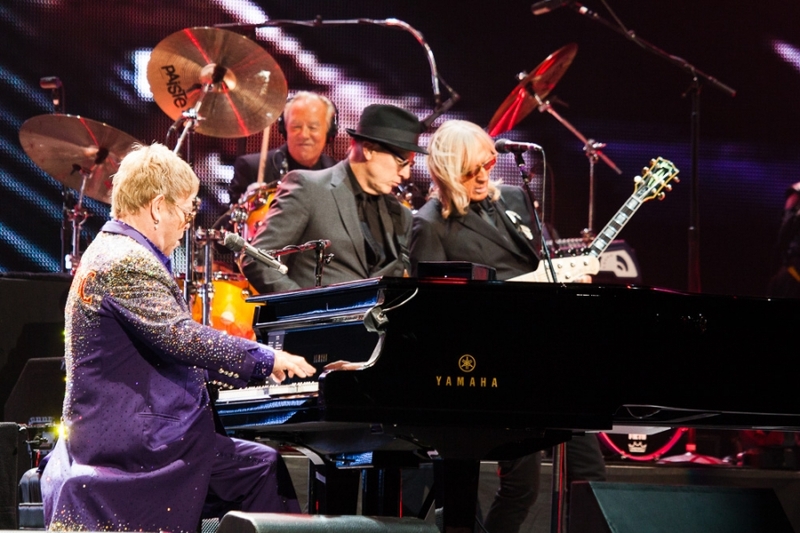 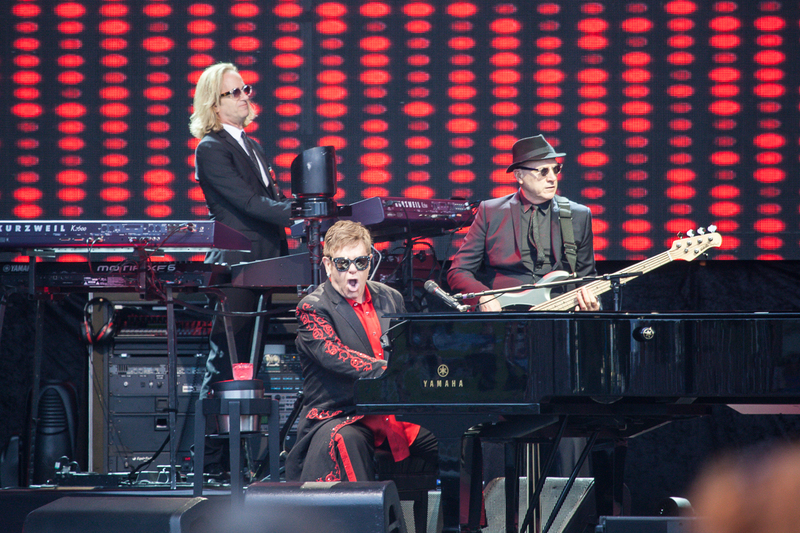 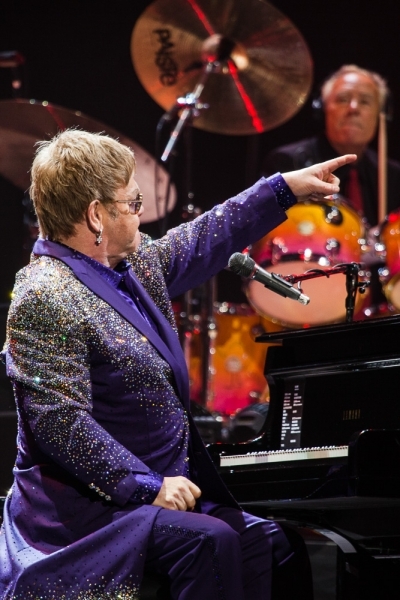 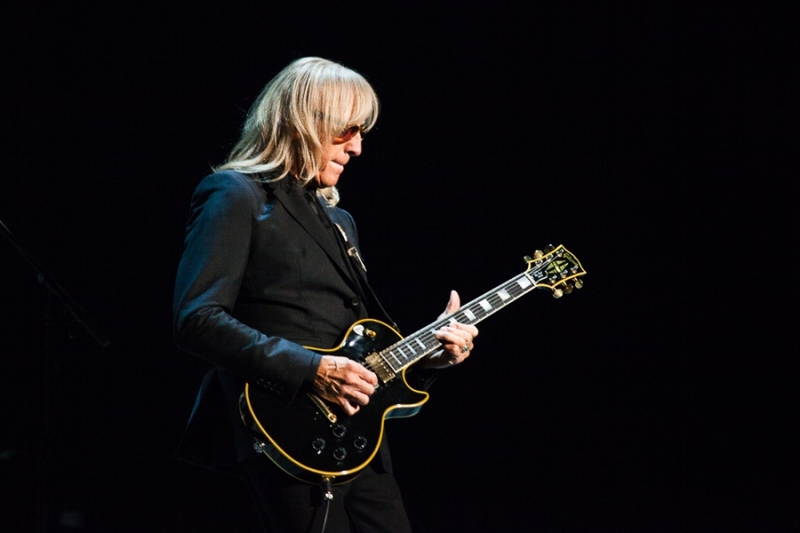 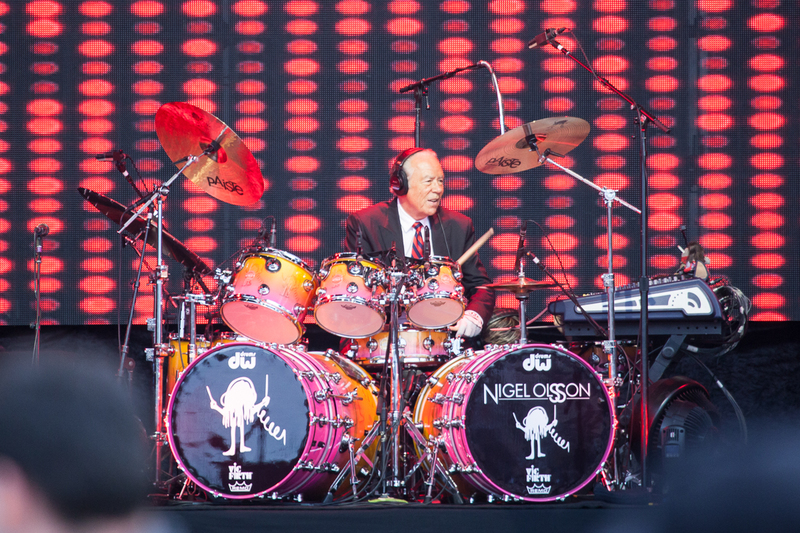 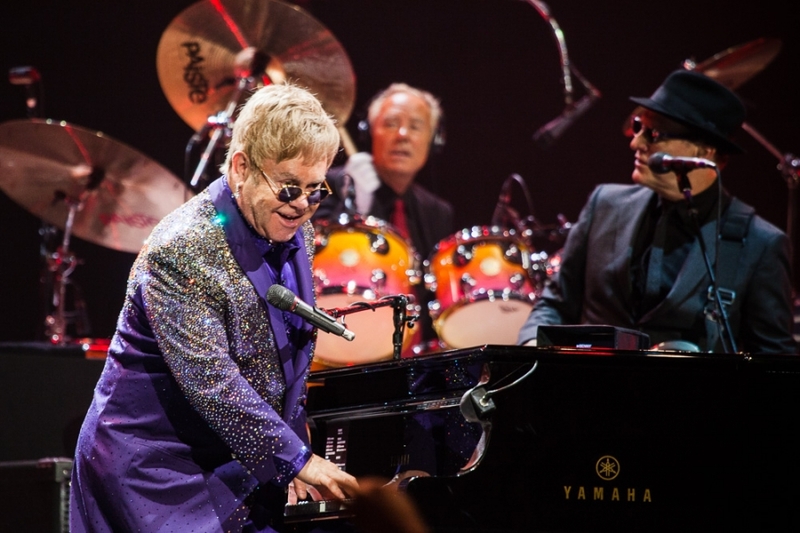 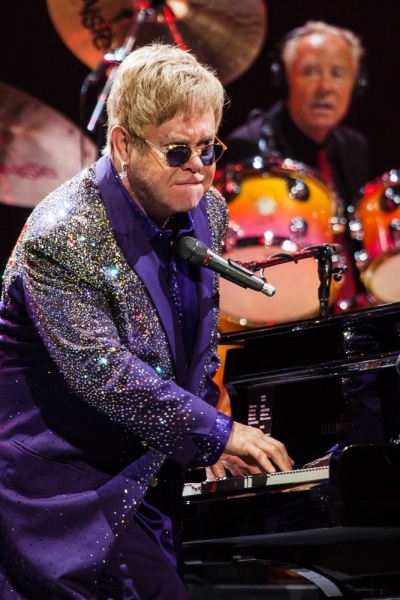 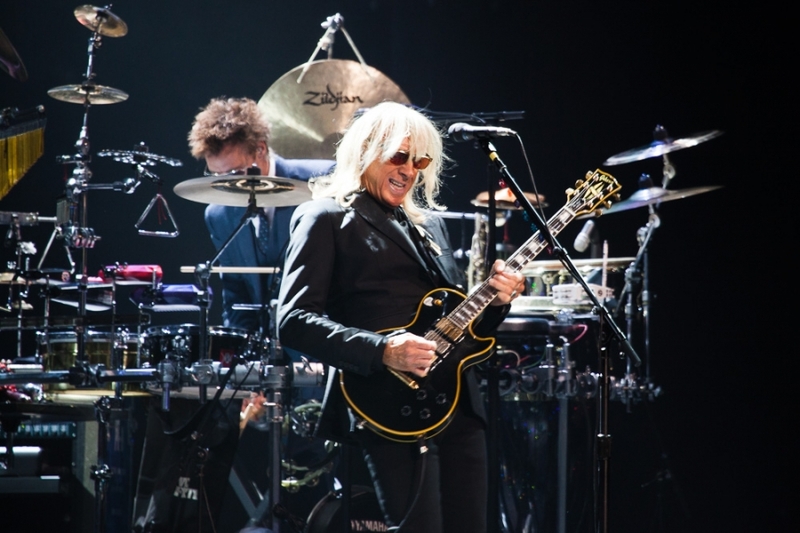 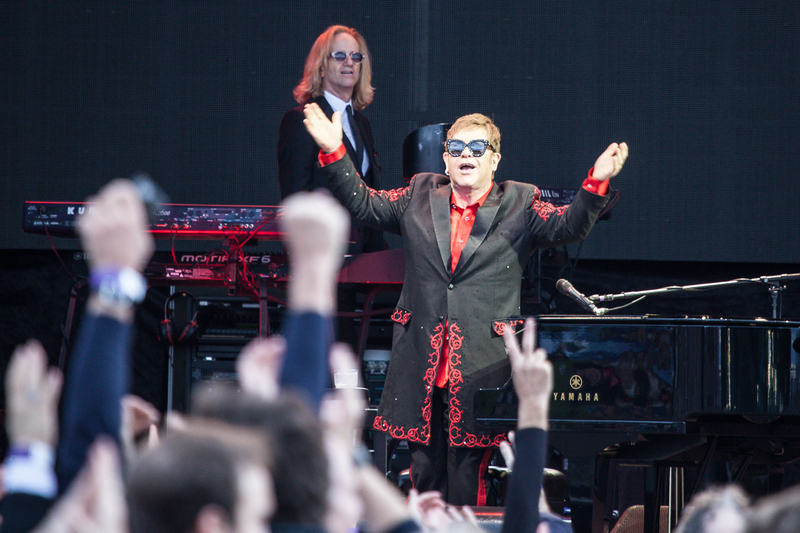 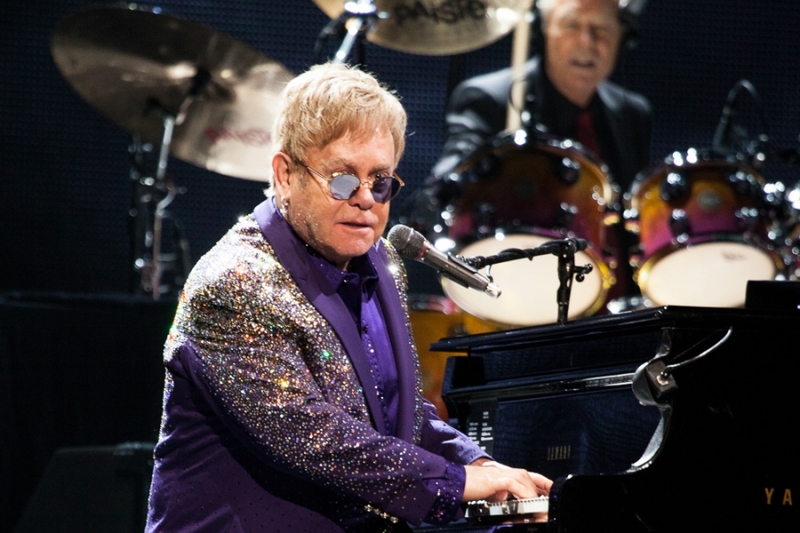 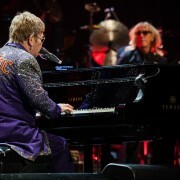 The 77-year old superstar performed last week in New Zealand to rave reviews. 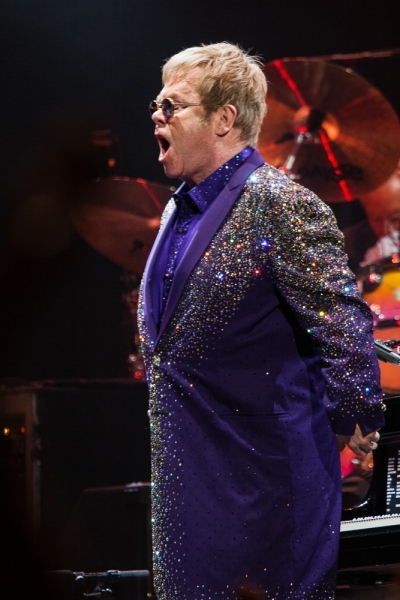 The current set features songs from his upcoming duets album including his cover of Elton John’s ‘Something About The Way You Look Tonight’ and Bob Dylan’s ‘Make You Feel My Love’. 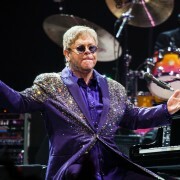 The New Zealand show also featured his song ‘Ten Guitars’, the b-side of his big hit ‘Release Me’, but in New Zealand the song went on to become the country’s unofficial national anthem. 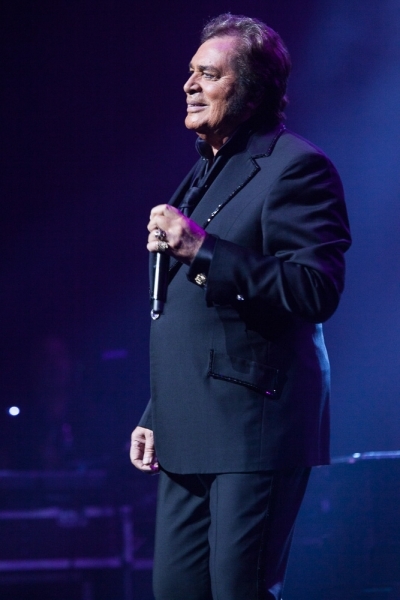 Engelbert recently recorded a new version of the song with The Break, featuring members of Midnight Oil and Violent Femmes. 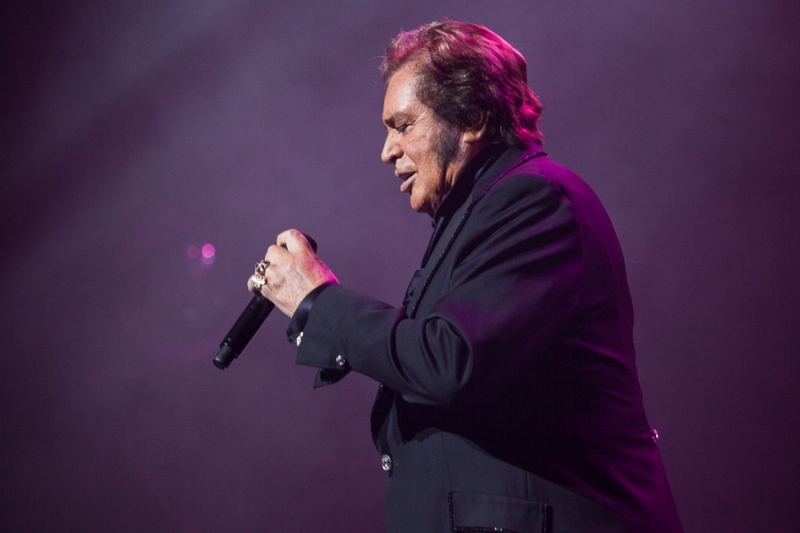 The Australian leg of the Engelbert Humperdinck tour will kick off in Newcastle on Wednesday.